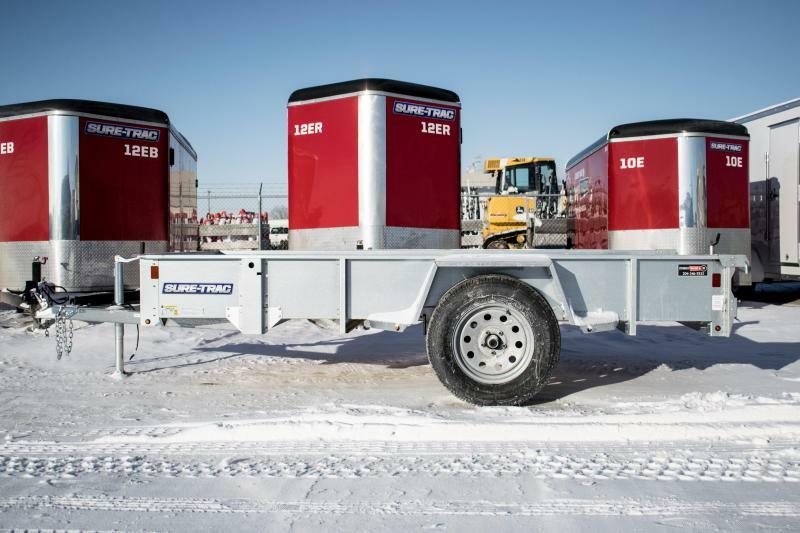 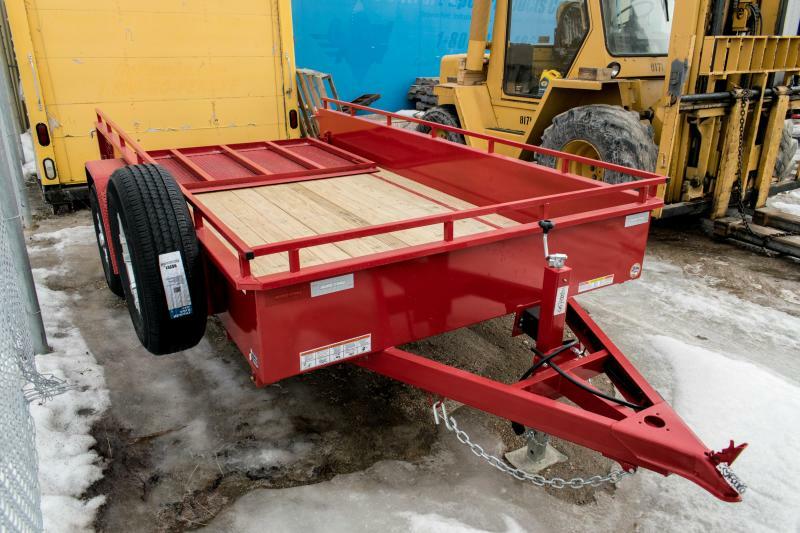 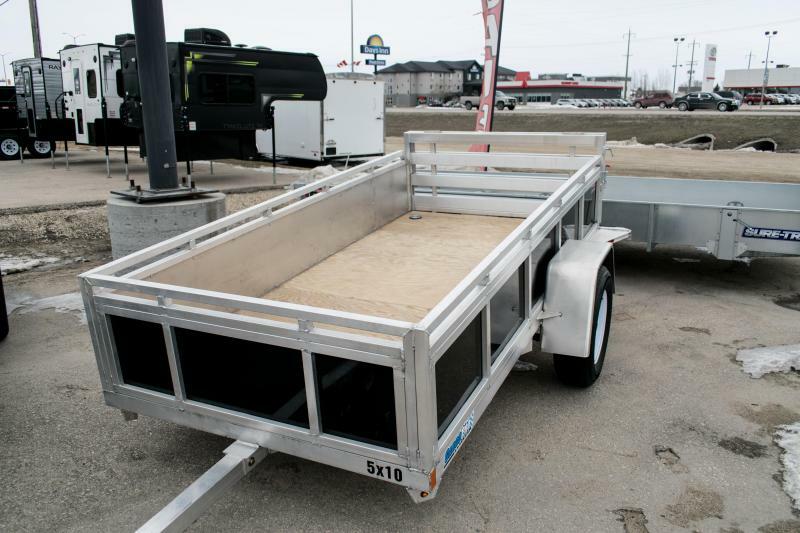 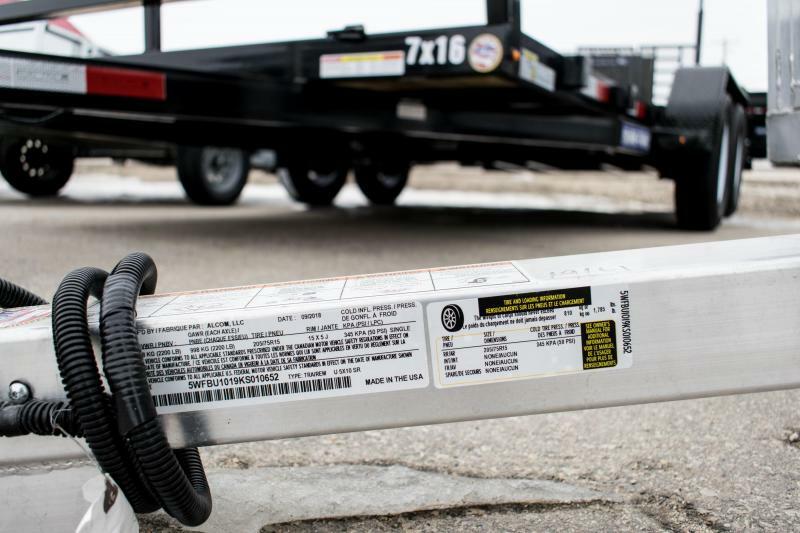 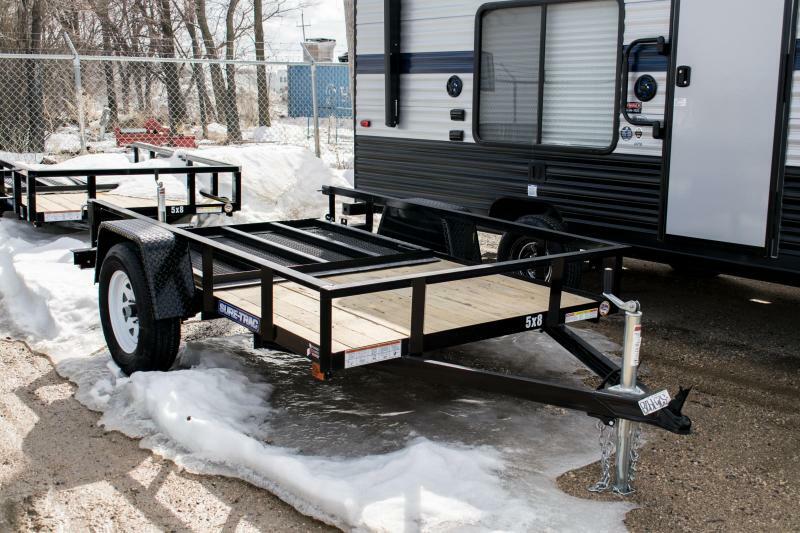 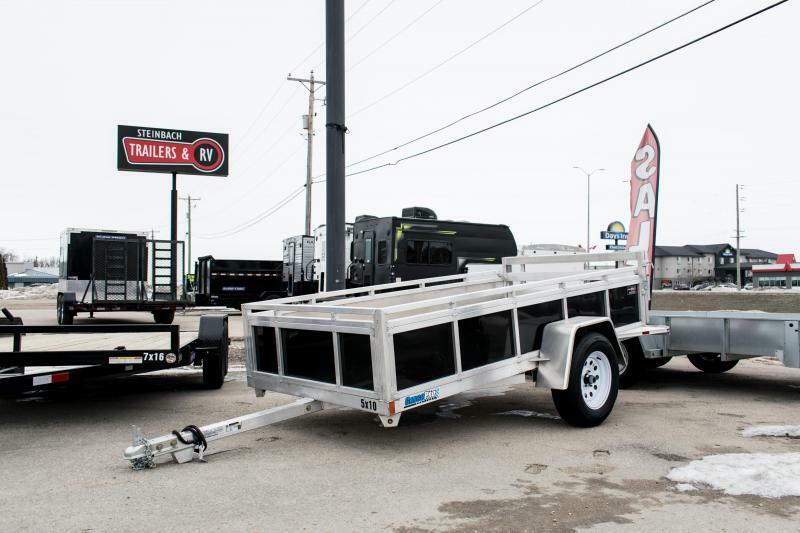 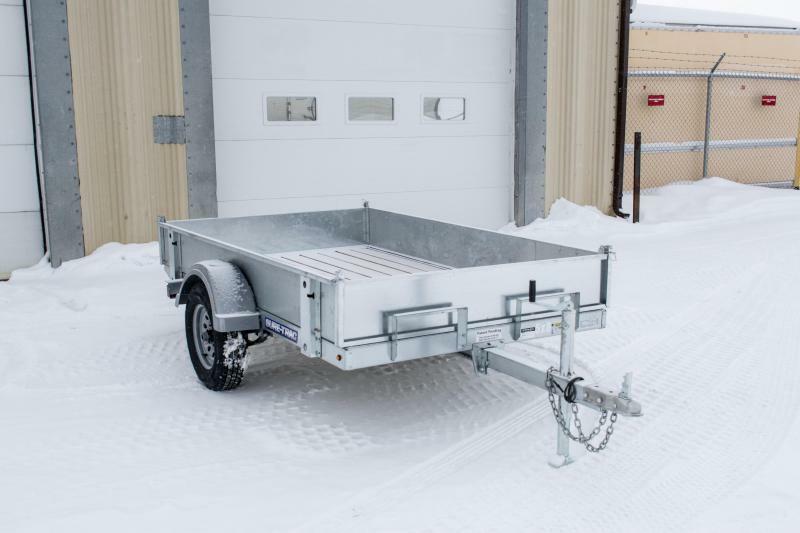 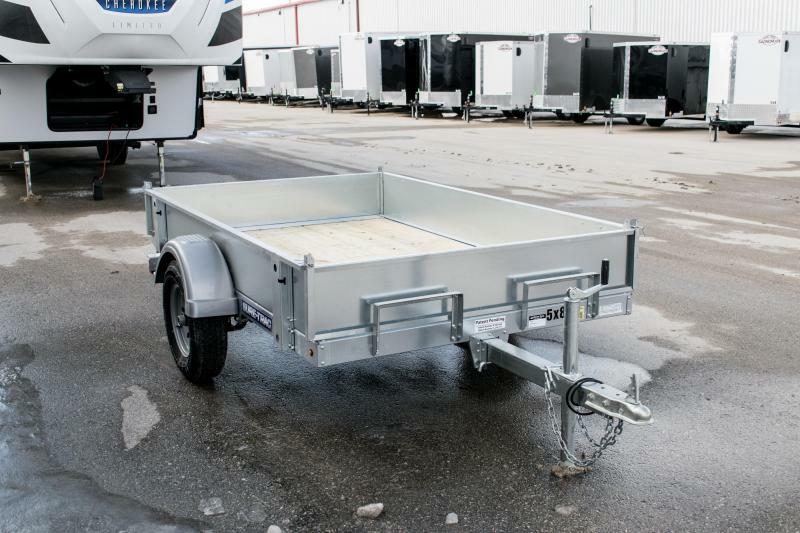 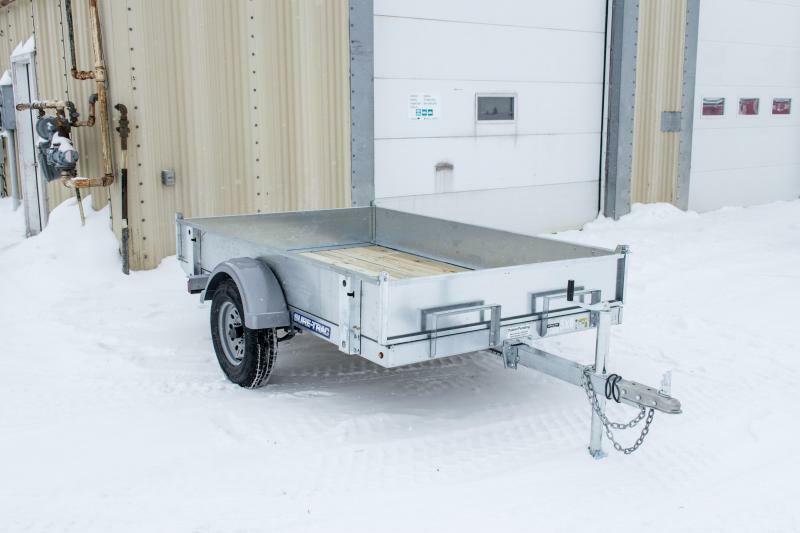 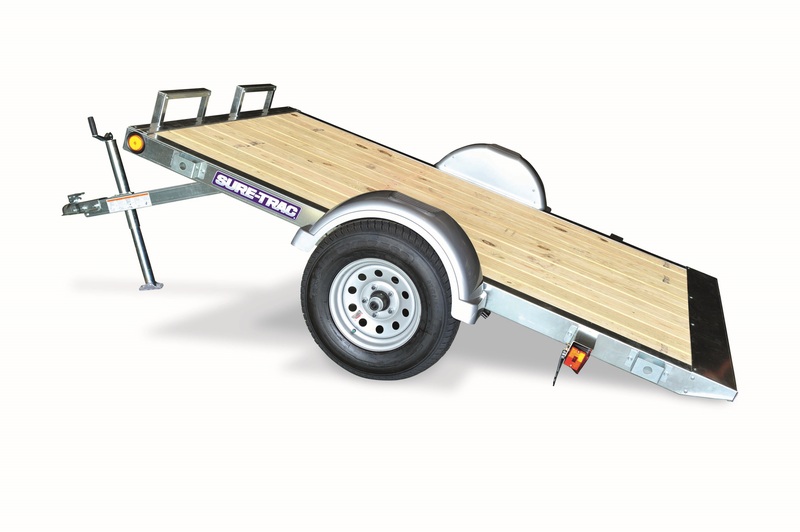 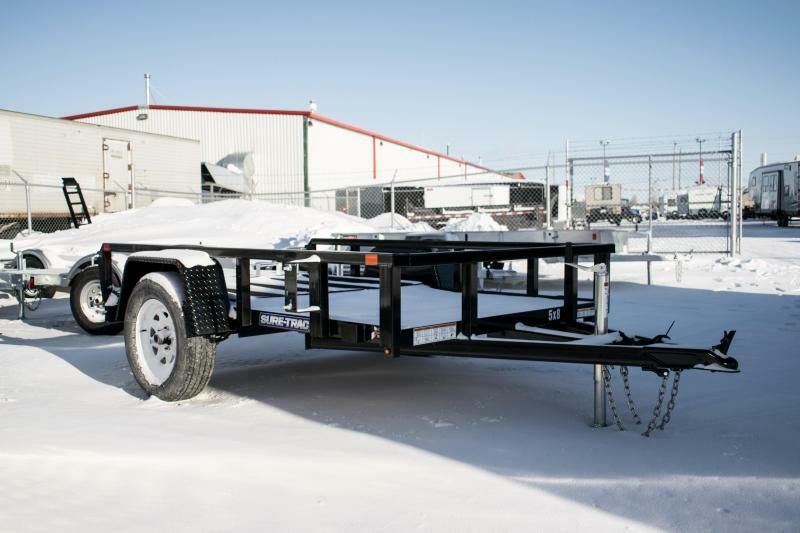 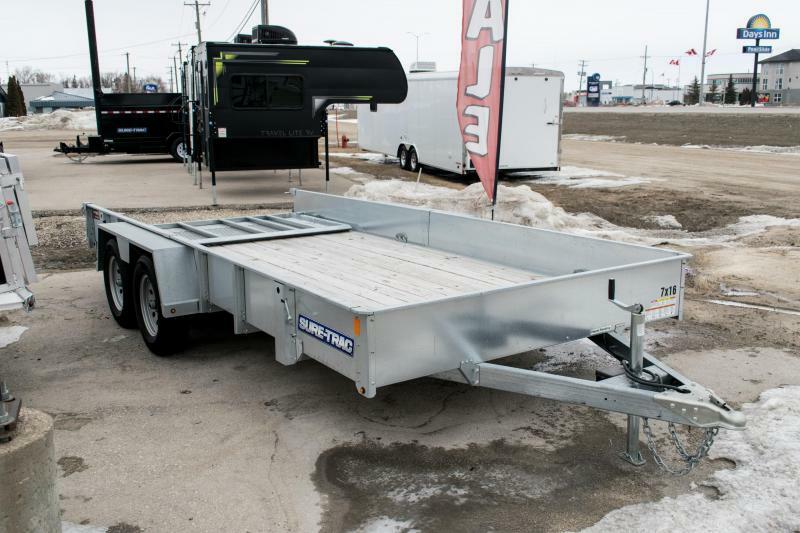 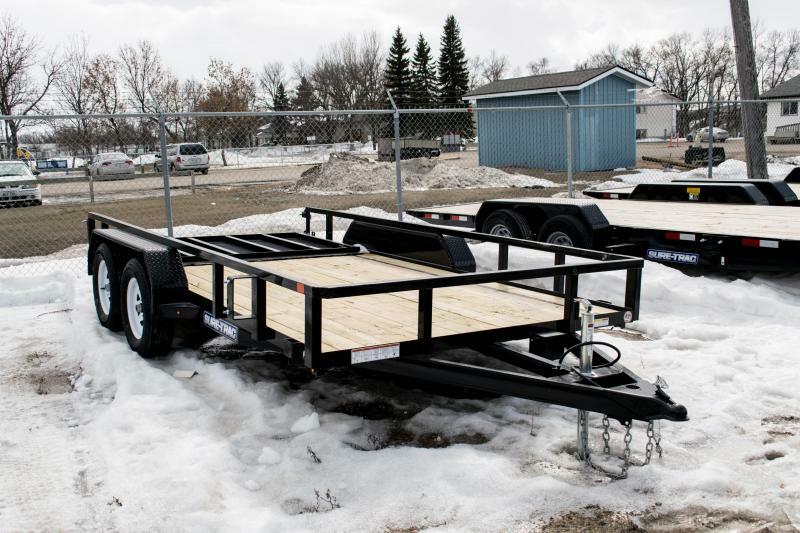 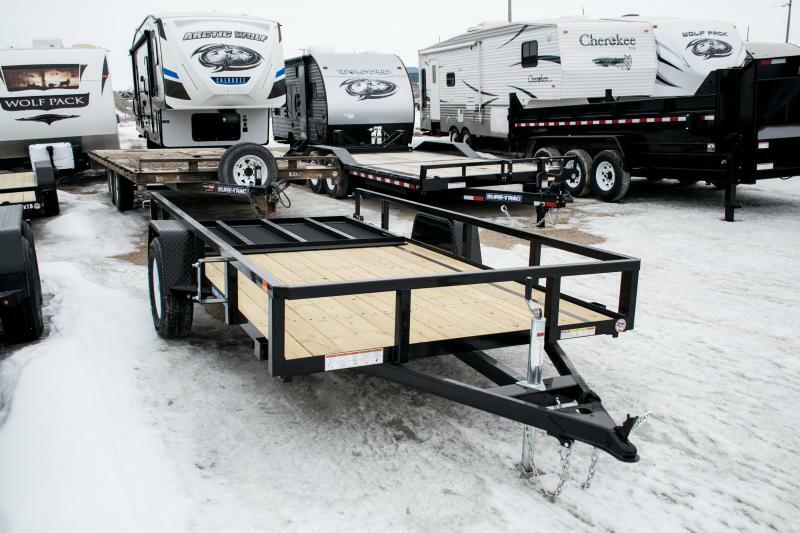 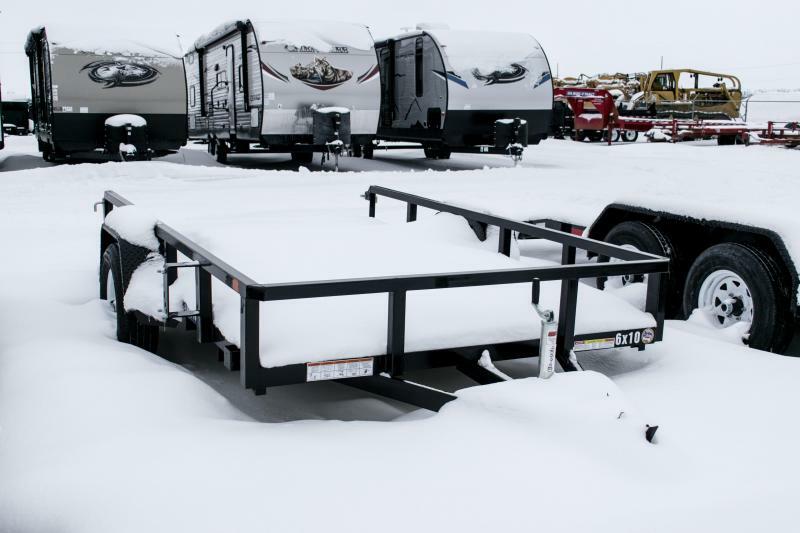 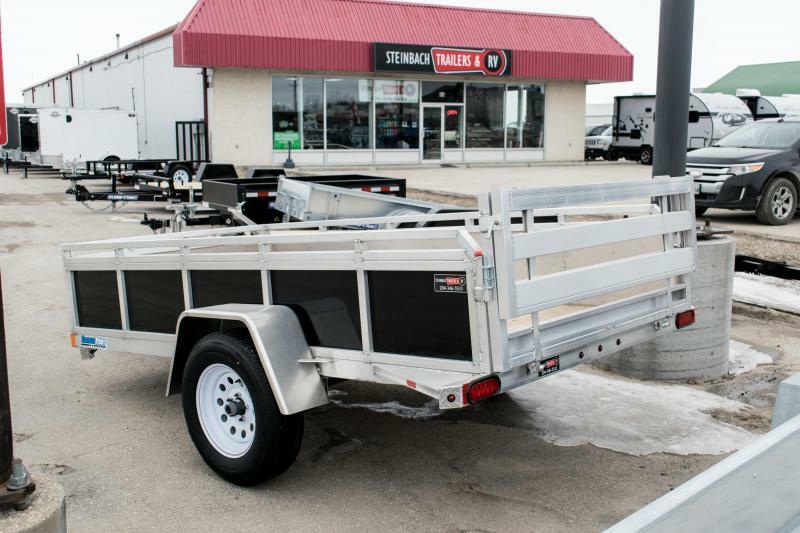 2019 CargoPro Trailers U5X10S-R Utility Trailer | New & Used Campers, Dump Trailers, Car Haulers & More! 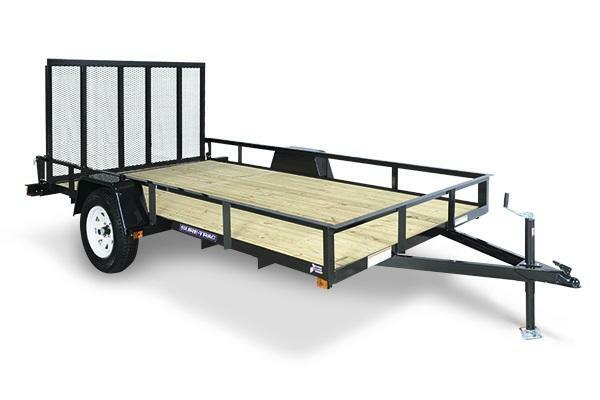 Picture Shown with Optional Equipment. 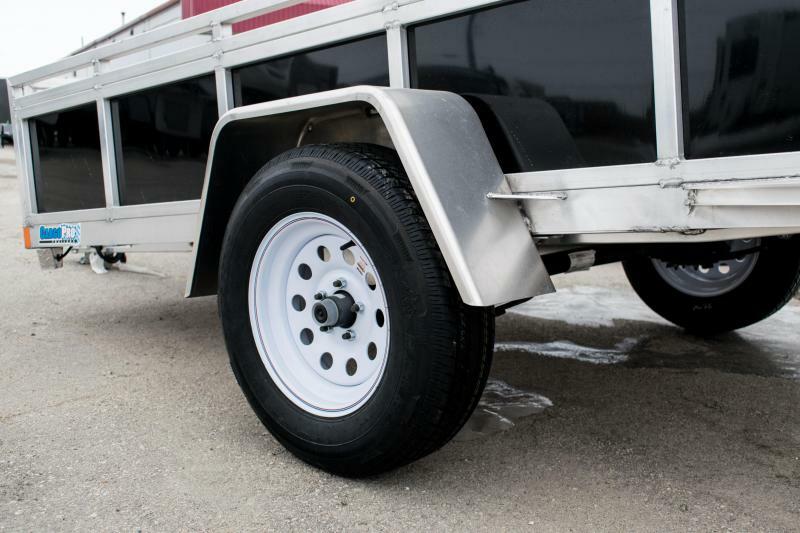 We are proud to introduce our first solid sided utility series. 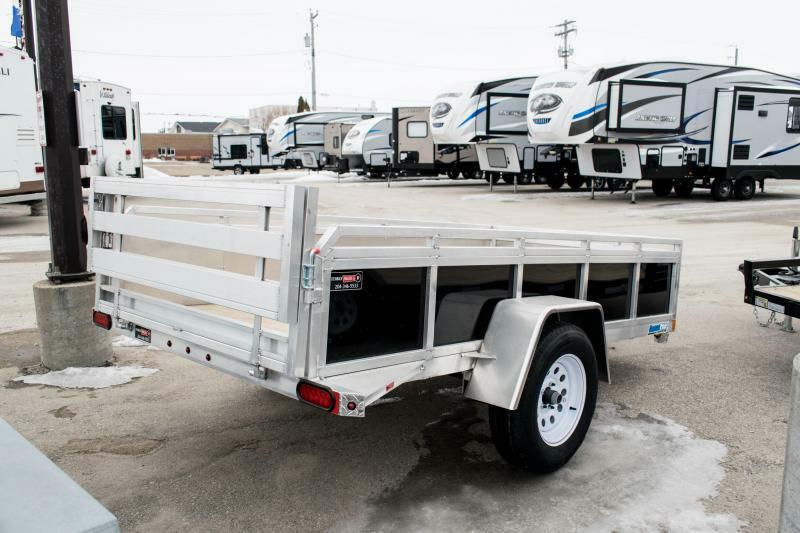 Available in 3 standard sizes, these models come with a 16" high rail in which you choose the exterior layer of skin from any of our 14 standard colors, making these units truly unique.